DESTIN, FL, March 12, 2018 /24-7PressRelease/ — Skin, Bones, Hearts & Private Parts, a leading provider of continuing medical education, is hosting a CME Conference for Nurse Practitioners, Physicians, and Physician Assistants on June 11-14, 2018 at Sandestin Golf and Beach Resort in Destin, FL. The Destin CME Conference is a part of the most popular and fastest growing CME events for NPs, PAs, and Physicians. The Destin CME Conference will include cutting edge medical education from passionate speakers that inspire attendees. The conference is a great way to network with medical industry peers and learn in an intimate group setting. The topics for this CME Conference include Dermatology, Orthopedics, Women’s Health, Emergency Medicine, and Cardiology. Creator of Skin, Bones, Hearts & Private Parts, Chuck Dillehay, says, “Our motto is ‘making medical meetings fun’, and Destin is the perfect place to do just that!” Mixing business with pleasure is easy when you make the most of your free time with all that Destin has to offer. Earn your CME or CE credits during the day, then kick back during your off-hours enjoying the breathtaking views of the sugar white beaches and the beautiful, clear green waters. For additional information about the Destin CME Conference such as hotel group rates, daily schedules, session descriptions, speaker bios, and fun things to do, visit SkinBonesCME.com. If you can’t make it to the Destin event, then consider going to one of the other CME Conference locations. You can choose from any of the world-class, “land” locations such as Myrtle Beach, Orlando, Pensacola, San Antonio, and Las Vegas, or you can join Skin, Bones, Hearts & Private Parts “at sea” for a cruise to the Caribbean. 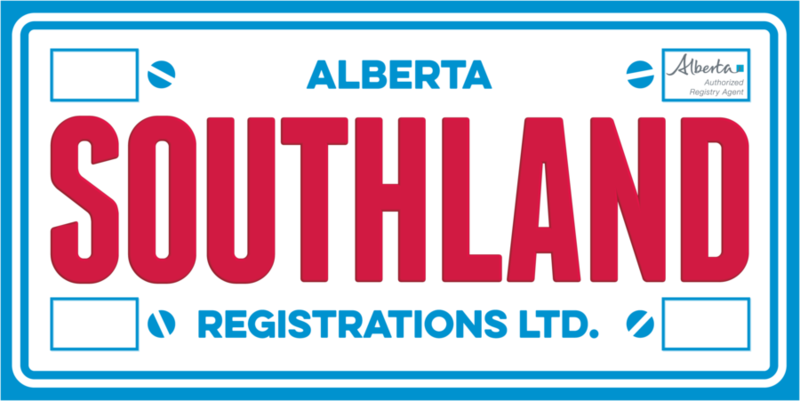 Southern Alberta Consumers Meet With Rececca Ung from Southland Registrations Ltd.